Did You Know That the Inland Empire Is a Hotbed For Mold? You’ve always been told that mold grows in dark, damp places, right? If this is true, then why do desert areas like Los Angeles, Phoenix, Tucson and the Inland Empire see mold flourish? Mold normally grows best in areas that have higher humidity and larger amounts of rainfall. This suggests that areas like Portland, Seattle and Florida will see the highest levels of mold growing. However, this is not always the case. Commercial buildings and residences in Arizona, California and Nevada also experience mold infestations because of four key reasons. This type of mold is the most deadly mold species. It has killed several thousand people over the last several years. Unfortunately, for those living in desert areas, this mold only grows in drier desert soils. This type of mold can cause chest pain, fever, coughing and several other symptoms. The mold spores can be stirred up into the air by construction, farming and simply the wind. Wind is generally what causes this mold to come into buildings, and from there it begins to wreak havoc. 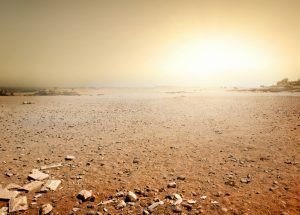 The refrigerated air-conditioning and swamp coolers in the area make living in the hot, dry southwest United States possible. However, these units are actually mold manufacturing factories. Toxic mold grows inside the moist equipment and ducts, and it then spreads through the air via the same ducts. The flat style roofs that are common in homes and businesses throughout California are actually prone to leak. This allows water to seep into ceilings and walls, thus perpetuating more mold growth. The mold is able to grow for extended periods without being noticed. Unfortunately, when residents finally notice the physical signs of mold, it’s already been present in their air supply for quite some time and can have begun causing adverse health effects. The plumbing lines are typically built into concrete slab floors throughout the southwestern United States. Over time, these plumbing lines can degrade and cause water to leak into floors, padding, carpets, and walls. Mold can grow after just 24 hours of wetness, which does not bode well for homeowners with unseen mold growth. Though these findings can seem frightening if you live in the Inland Empire of California, there is a way to remedy the situation. If you suspect mold growth in your home, call AQHI, Inc right away. In hazmat remediation services, time is of the essence. We will be happy to set up an appointment with you to discuss your issues and figure out how we can remediate your mold problem. 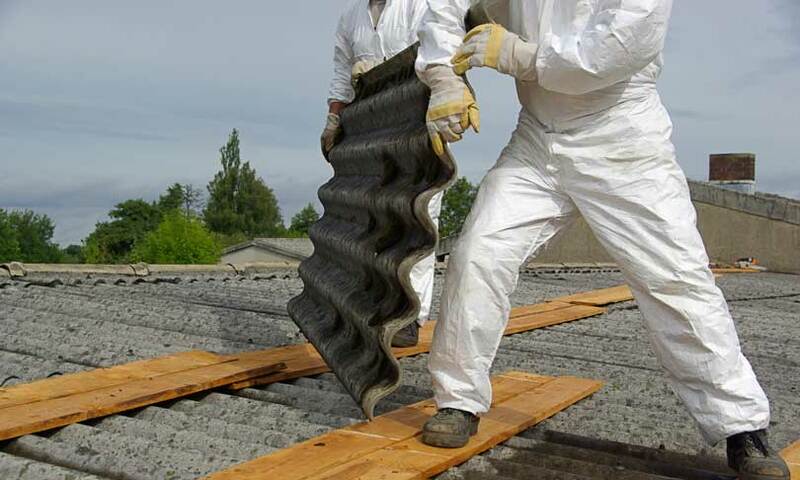 If you have lead, PCBs or asbestos, AQHI, Inc can also help! We are the leading environmental waste remediation service in the Inland Empire and take pride in keeping you and your family safe!